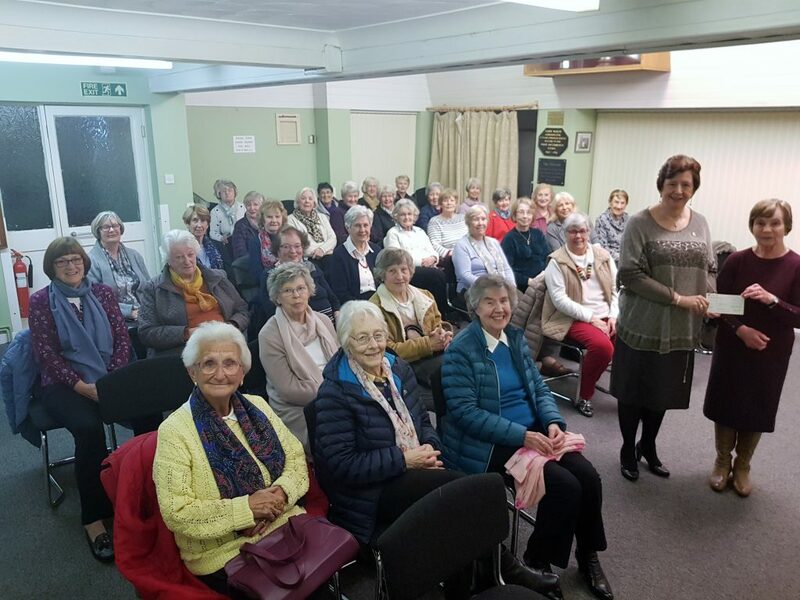 We were very pleased to visit the Pheonix Ladies Circle in Murton last night and receive a cheque from them for £750 towards Ty Olwen. Secretary and Assistant Chairperson Cynthia Hicks presented the cheque to Helen on behalf of the group. Thank you also for the anonymous additional donation of £100 from one of their members who couldn’t be present but had experienced first hand the care that Ty Olwen gives.